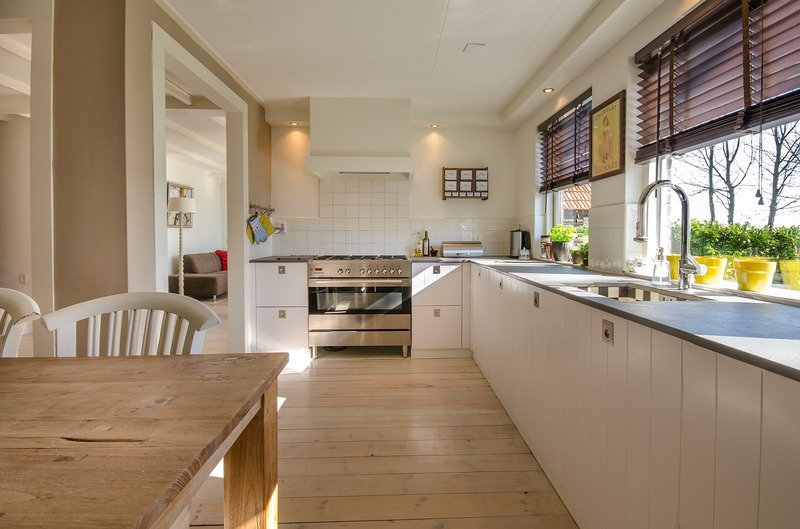 Maids Around Town’s kitchen cleaning services guarantee that your kitchens are cleaned thoroughly and perfectly by the top-rated cleaning professionals in a right way and same way each time. If you’ve ever wanted to see more detailed and elaborated version of our checklist that states what our top-notch maids clean at your place, take a look at our meticulous bathroom cleaning service checklist. We start off with washing dishes. Then, backsplash and counter tops are cleaned and sanitized. Next, sinks, faucets, and fixtures are all polished with appropriate kinds of polishes such as wood polish and stainless steel polish from BETTER LIFE. 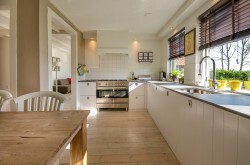 Appliance and cabinet exteriors are cleaned with no spots or stains on the surface. Furniture and visible surfaces of everything are cleaned and wiped as well. In case of the microwave, we clean them inside out.